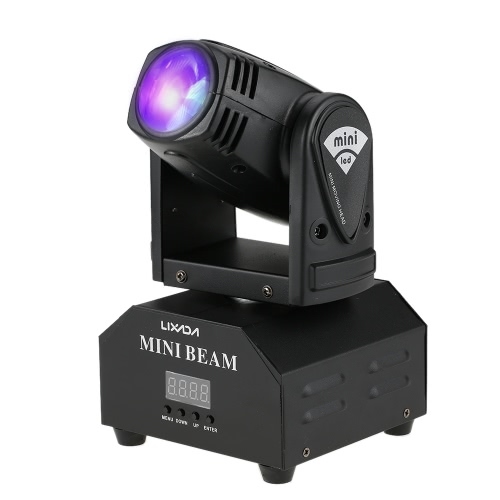 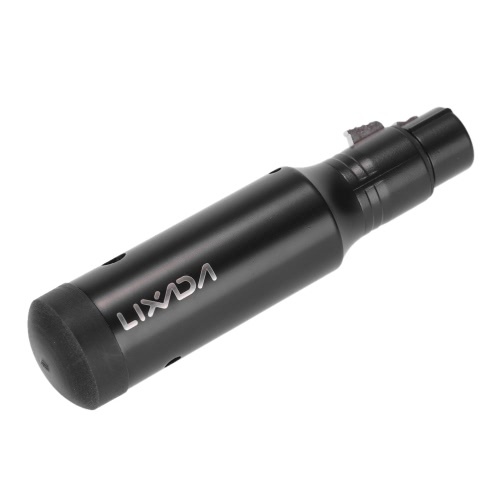 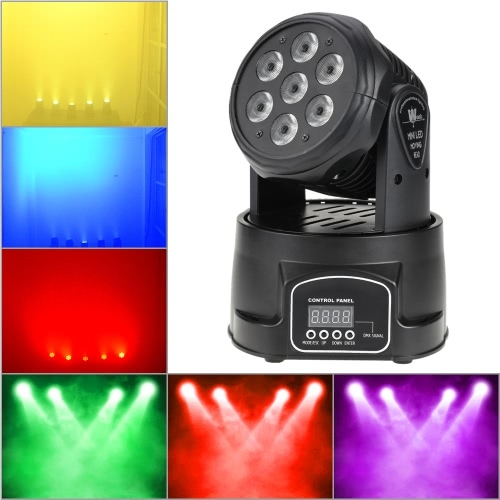 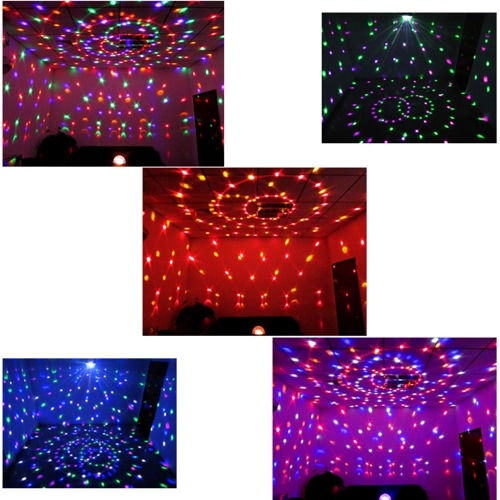 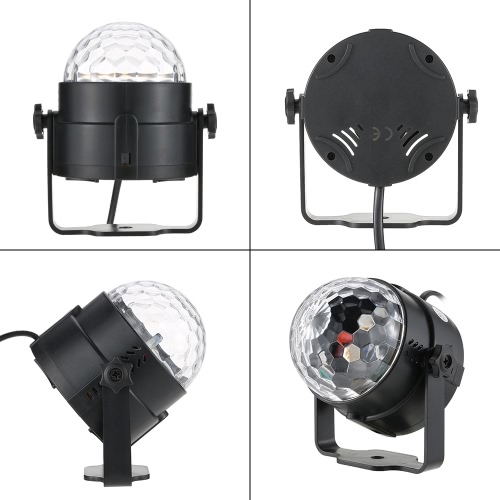 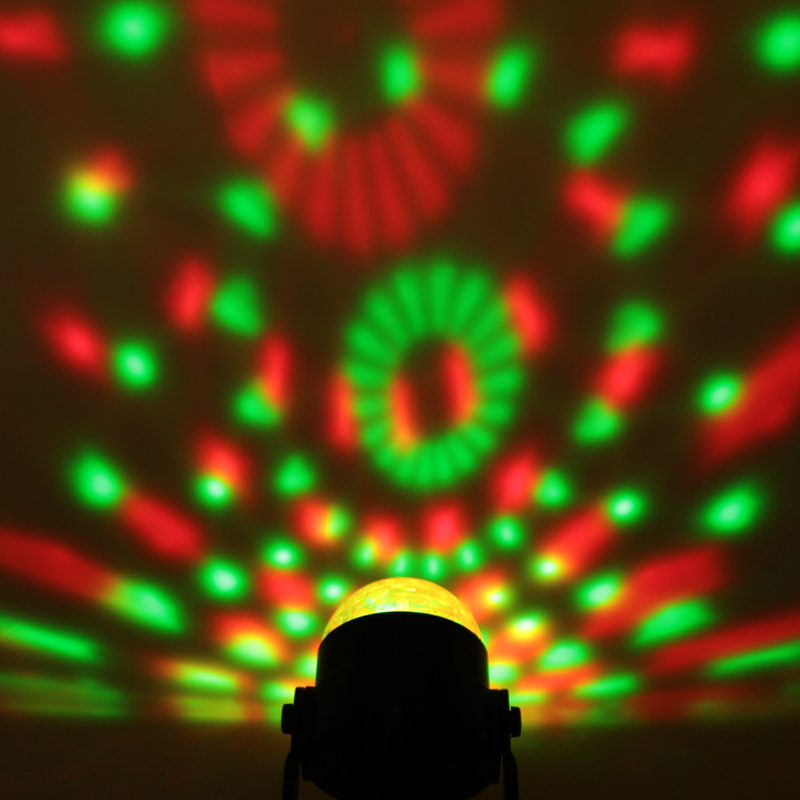 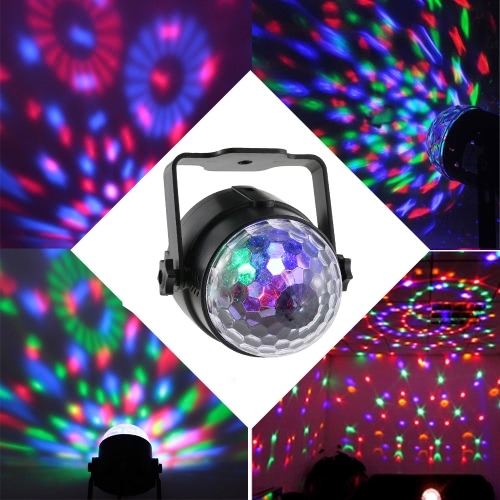 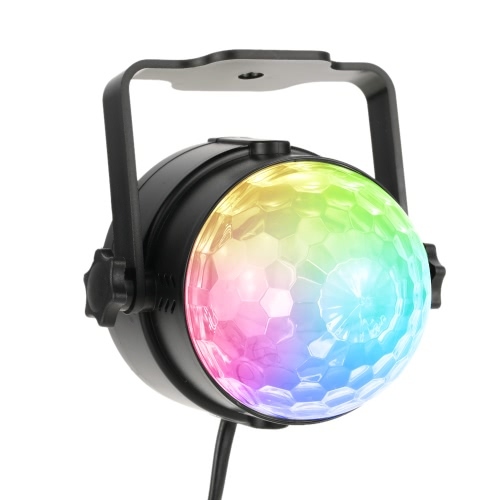 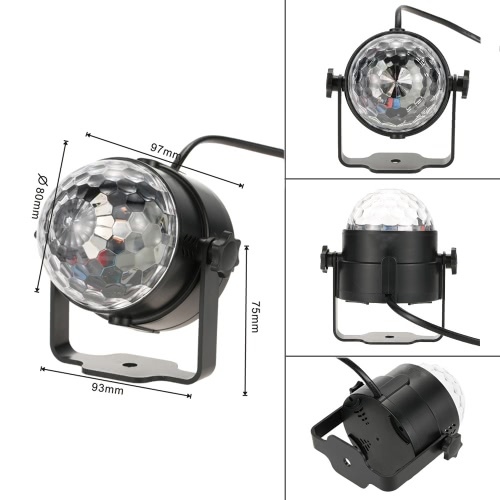 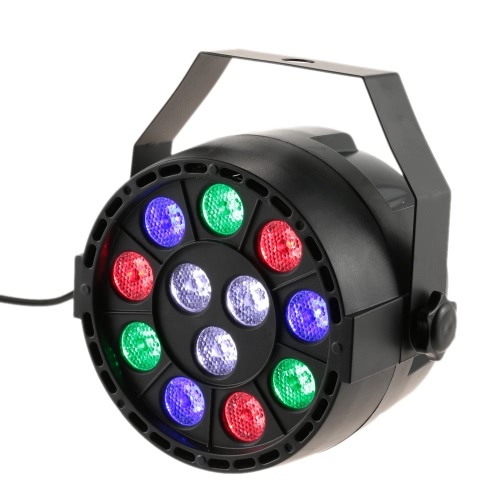 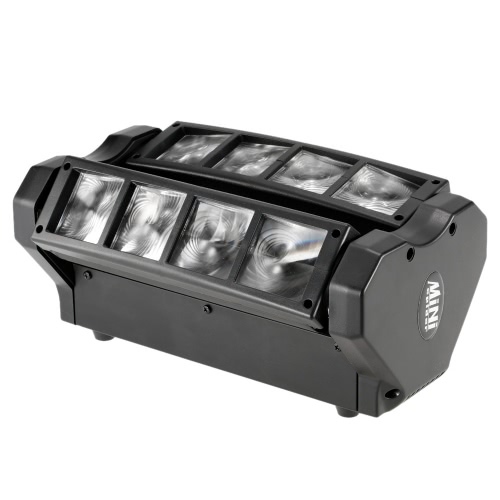 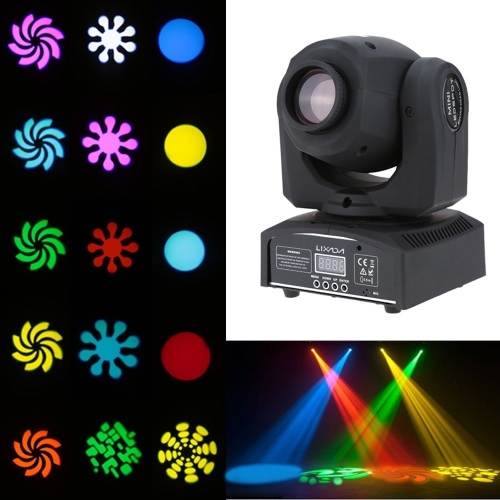 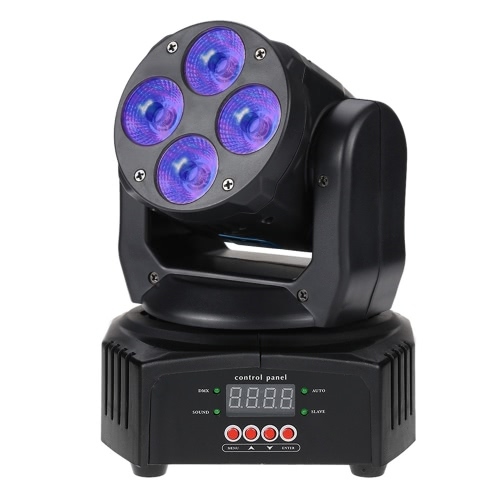 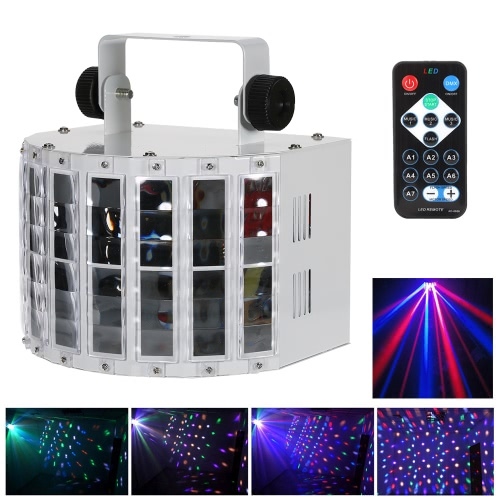 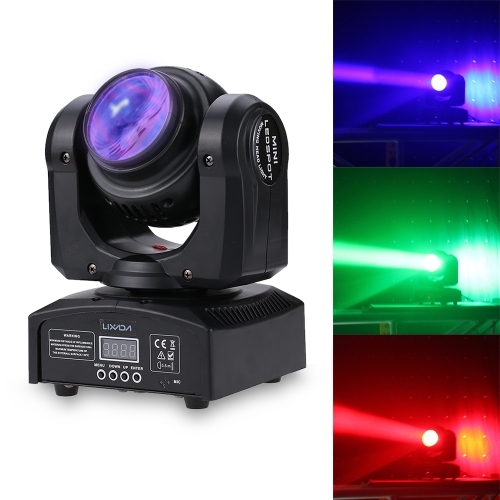 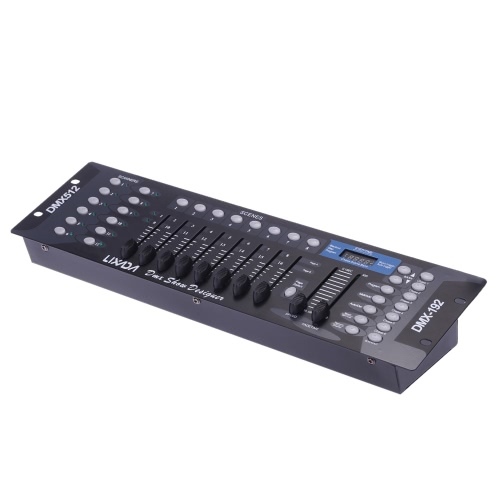 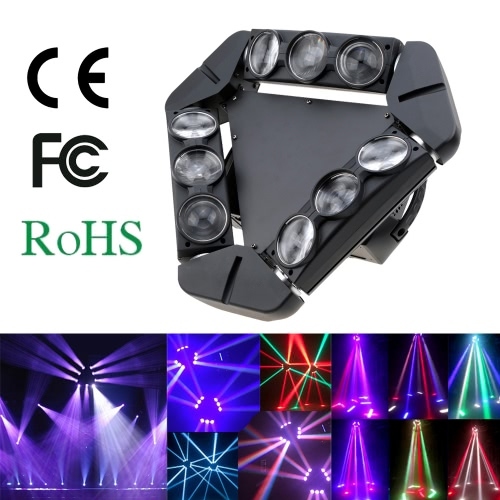 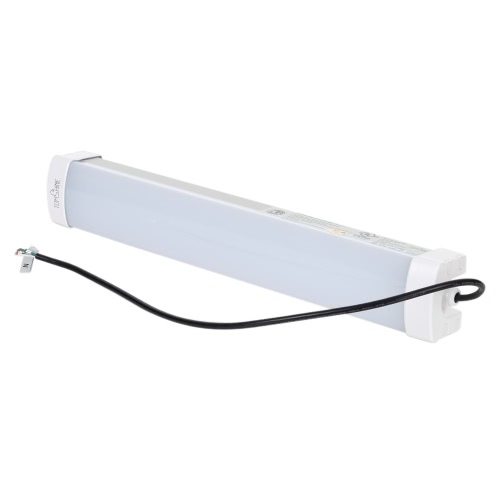 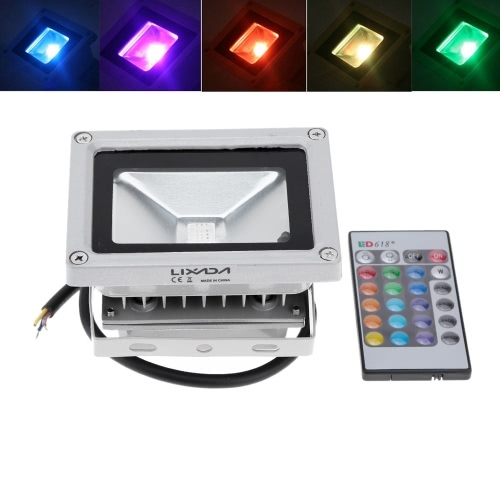 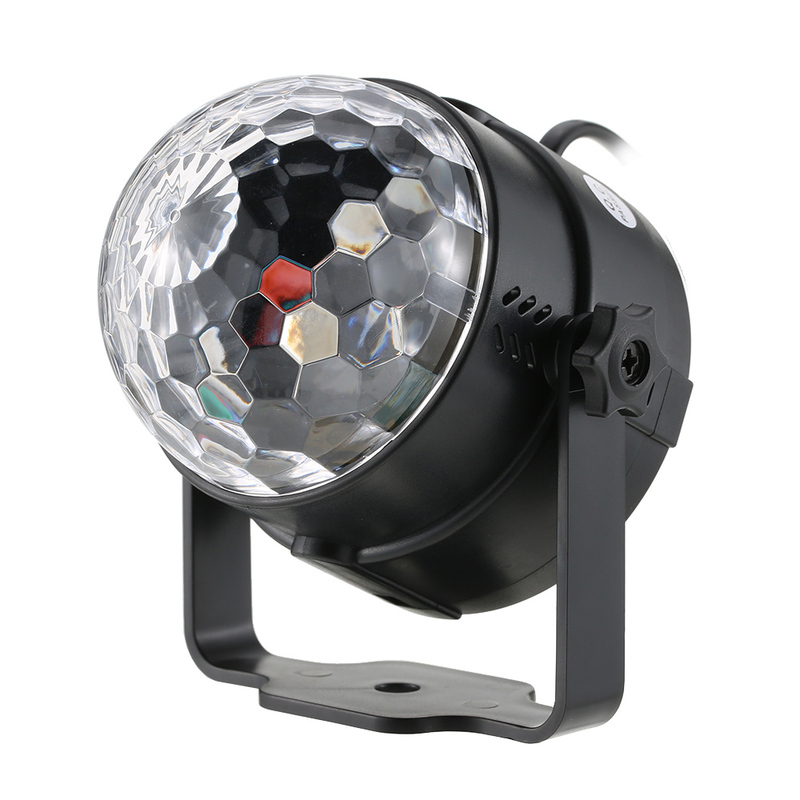 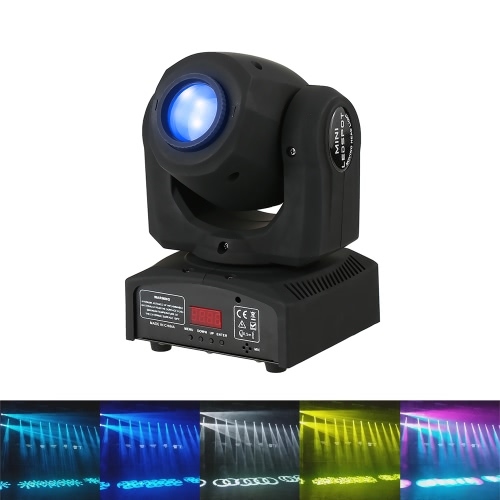 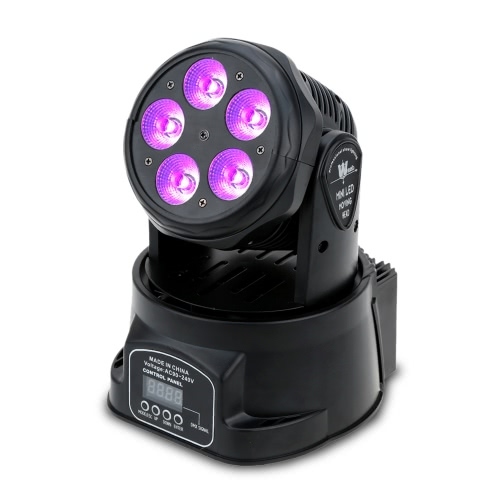 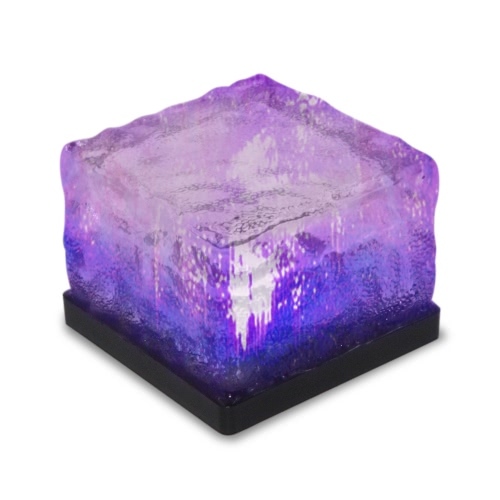 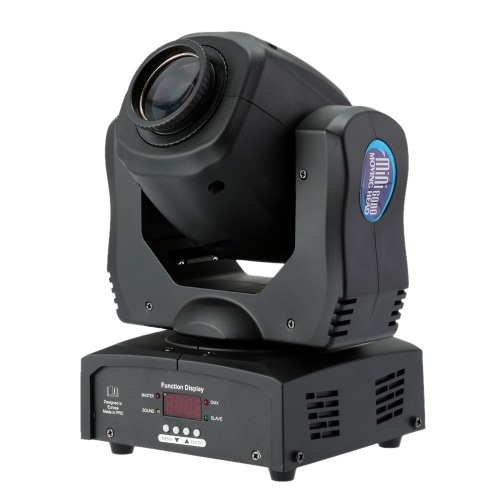 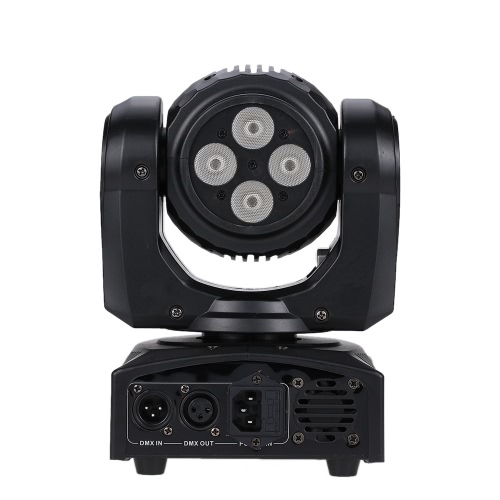 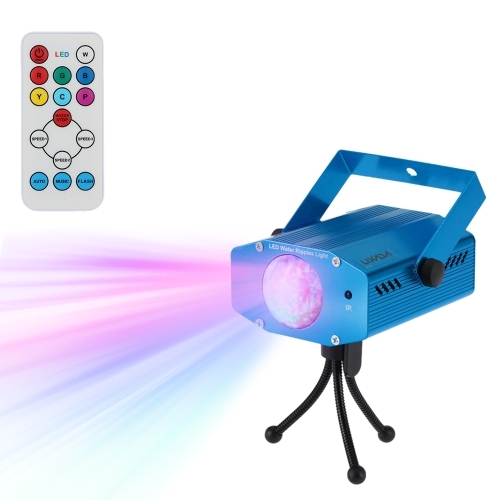 The rotating stage light will bring you wonderful experience, and help you to enjoy a wonderful dance party. 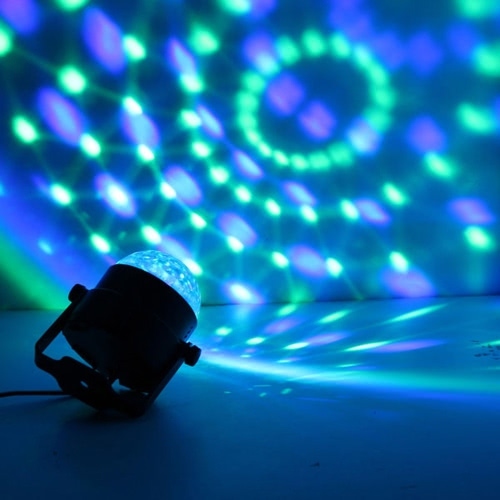 With the music rhythm, light shines accordingly. 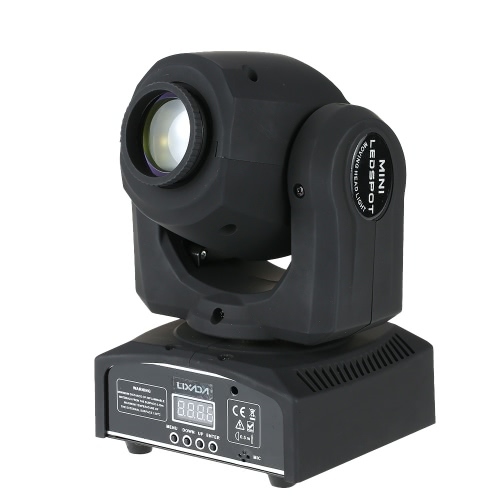 Attacting people's eyes.